Our Solar Panels Installers in Wandsworth were rated (based on 70 reviews of 874 installers). 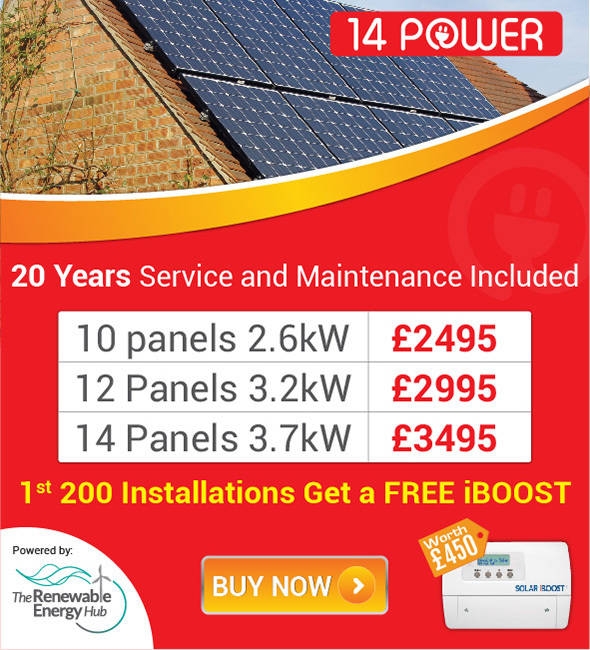 Search for a professional and trustworthy installer of solar panel systems in Wandsworth and the surrounding area here. The London Borough of Wandsworth is a London borough in South-West London, England, and forms part of Inner London. The local authority is Wandsworth London Borough Council. Originally part of the county of Surrey Wandsworth became a London District in 1855, comprising the parishes of Battersea (excluding Penge), Clapham, Putney, Streatham, Tooting Graveney and Wandsworth. The economy of Wandsworth is these days based around retail and enterprise and Wandsworth is the location for a variety of international business communities, each with dynamic business networks, so businesses located in Wandsworth are in a good position to make the most of international trade. Also in line with many other districts within the Greater London area Wandsworth has not been slow to recognise the pressing to find for its citizens alternative forms of renewable energy and power. Notably this is based around the real need to achieve cost savings in the annual energy bills of citizens which have risen, like elsewhere in the country, extremely sharply over recent years as well as a growing consciousness amongst many living and working within the district of the need to do something to aid the reversal of global warming and detrimental effects on the environment caused by the burning of fossil fuels. It is perhaps not surprising therefore that over the last few years many new private companies have emerged within the Wandsworth area who are specialists in solar panel installation. However, we should not think of solar panel installation and solar energy generally as simply being in the hands of the private sector; recently for example, in a move to show that they were leading the way in pioneering renewable energy sources, the local government of Wandsworth invested in the installation of many solar panels to Wandsworth Town Hall which is a Grade II Listed building and opened in 1937. The solar panels installed on council roofs have already saved the council an estimated £16,000 and generated enough energy to power more than 11 average UK households. The panels have produced more than 37,000kw of electricity since going up on the roof of Reed House and the town hall in February. Most of this electricity has been used to run the Council offices. Just as significantly perhaps since their installation, the panels have saved 20 tonnes of carbon dioxide compared to normal grid electricity, demonstrating not only the cost saving efficiencies that the installation of solar panels can bring to commercial, government and domestic users alike, but also the significant reduction in carbon gases being released into the atmosphere of Wandsworth and Greater London as a whole. Like many other parts of Greater London Wandsworth appears to have embraced new, renewable forms of energy generation, and in particular solar panels and solar panel installation, wholeheartedly. With evidence like the example of the Town Hall, this would appear to be a trend that is likely to continue into the foreseeable future.